7 minutes drive from 2012 US Open Olympic Club. 1 bedroom with unobstructed breathtaking ocean view. Gorgeous sunsets. Ocean beach in the walking distance. Golden Gate Park in 10 min walk. . Place is absolutely quiet. Paradise for fitness minded people especially for golfplayers.and bicyclists.Tennis court is located across the street. Tennis rackets, basket and balls are provided. Due to quietness and beautiful park and ocean nearby â€“ great place to rest. . 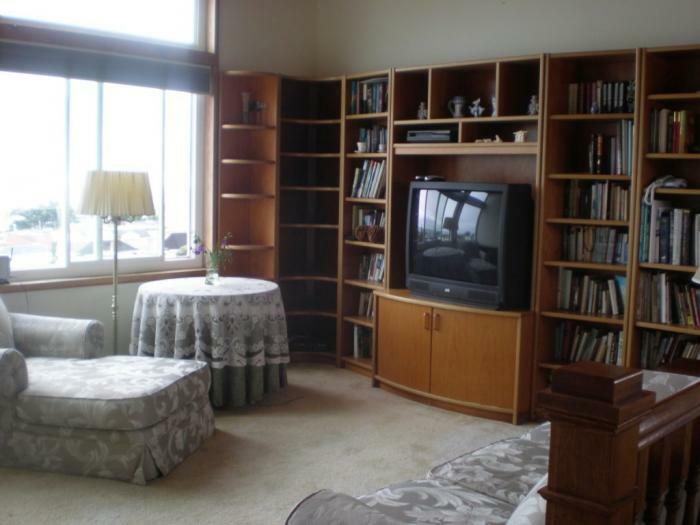 This rental is located in San Francisco, CA, California 94122 and has 3 upcoming nearby events. 2019 US Open Golf and is located 87.1 miles away from Pebble Beach. 2020 PGA Championship and is located 1.9 miles away from TPC Harding Park.